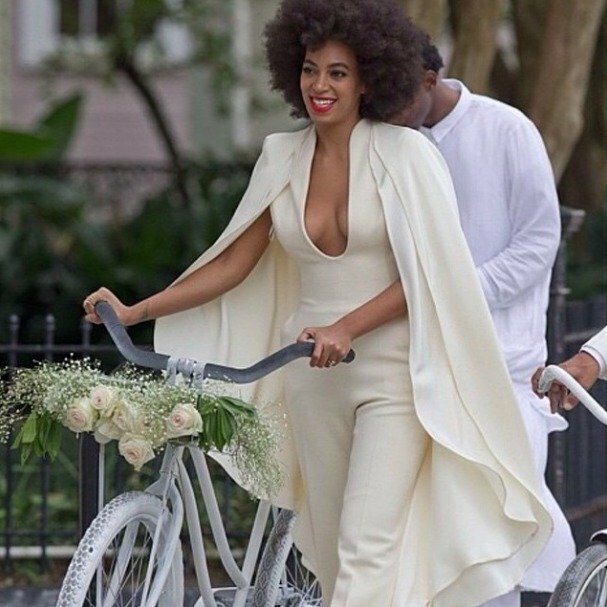 Solange christmas photo is so 90's it hurts. 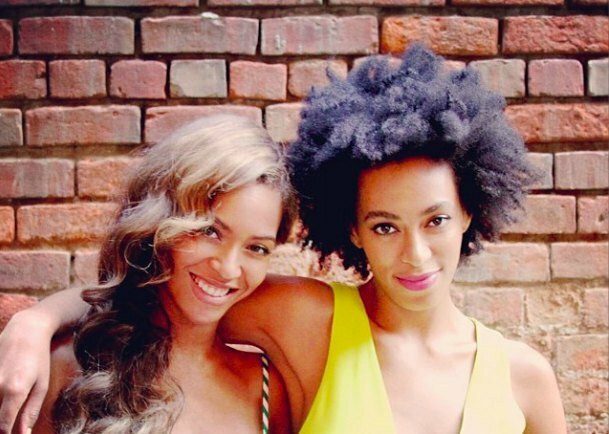 Solange posts adorable flashback photos of the family Christmas. Ah, the strain of taking a good family portrait. 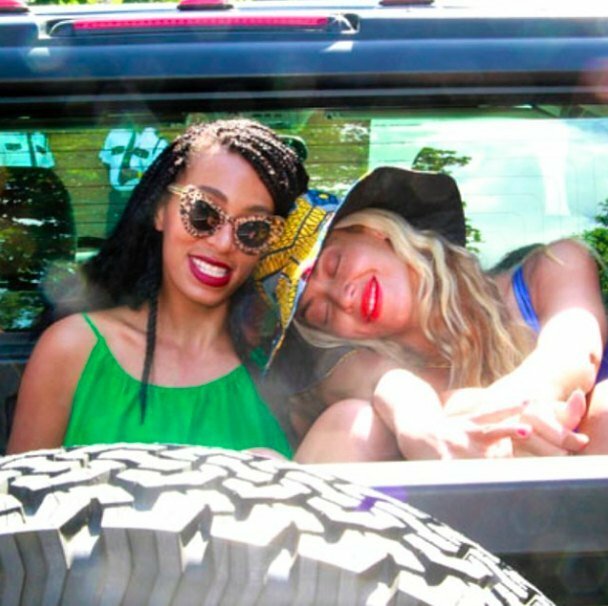 By the bored looks on Beyonce and Solange’s faces we’re pretty sure they weren’t enjoying themselves. 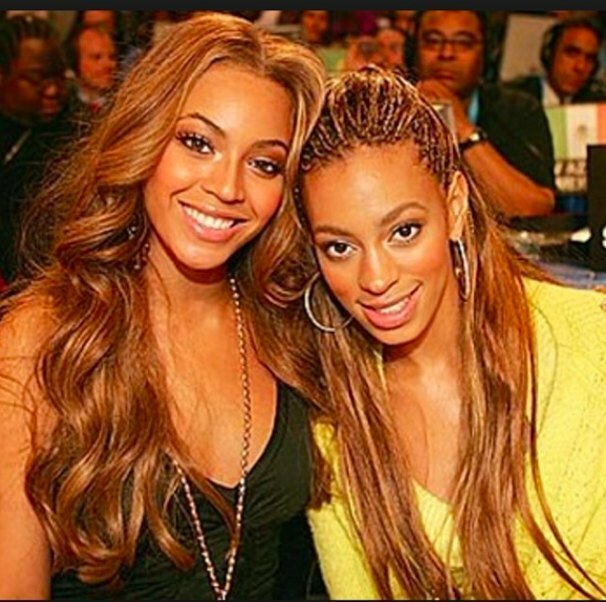 Solange took to her instagram on Christmas Day to post these lovely flashback photos of her family, including a pint-sized 10-year-old Beyonce, dressed in matching plaid. Alongside their parents Tina and Mathew, the singing sisters are looking longingly out of their Houston town house and hanging a wreath on the window. The perfect snapshots to show a happy Christmas. Solange at Christmas time in 1991. 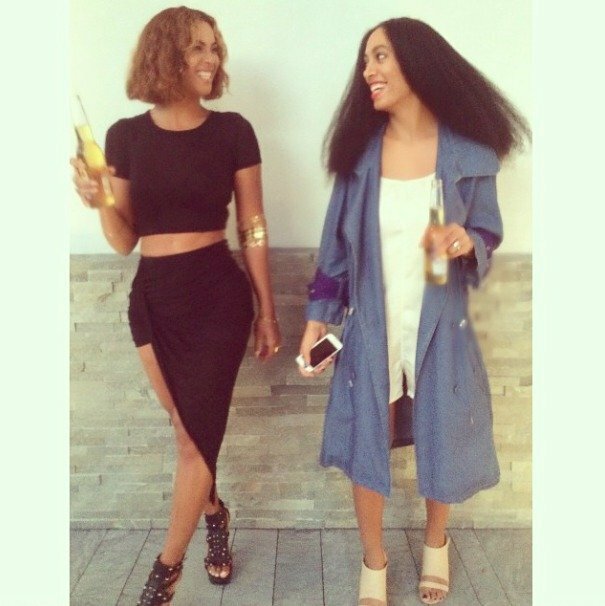 We know that Beyonce, now 33, has spent her Christmas holidays in Iceland with husband Jay-Z, while Solange, now 28, has been lying low with her son Julz and new husband Alan. We can report that so far there hasn&apos;t be a return to the plaid dresses for either of the girls. 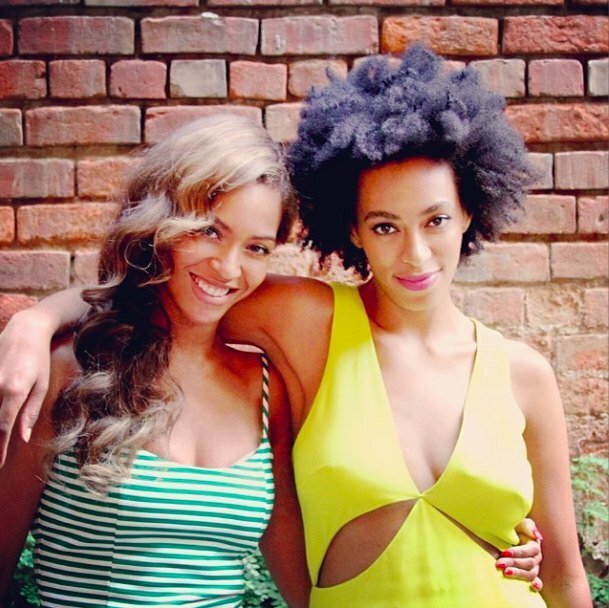 CLICK THROUGH our gallery to see more of the Knowles sisters. This is the best wedding dance we&apos;ve ever seen. 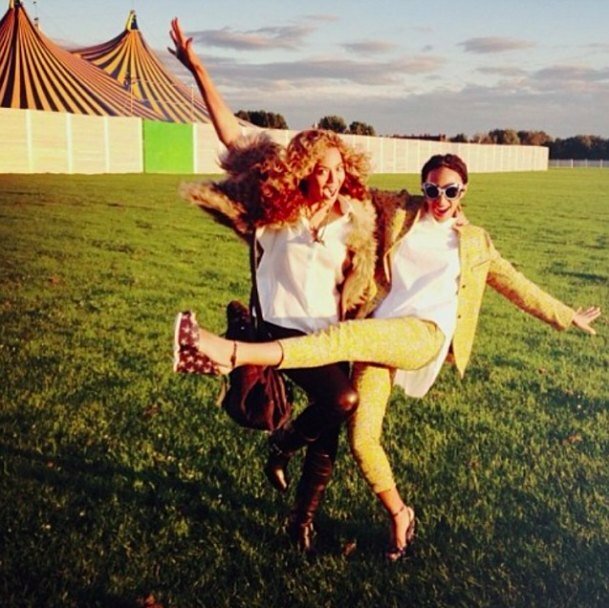 Is it baby number 2 for Beyonce?